Def Con Hacking Convention then? No-one with any credibility will believe allegations made against Pence. After all, he will be the next President of the United States. Accepted by both parties for a change. No doubt. They are depending on him re-animating TPP again... and rightly so. It is the crown jewel of corporate governance of the planet, and finally killing off the right of citizens to assert demands for better workers rights, environmental care, and right to speech unencumbered by global "speech police"
Just throwing this out there. Not cryptic, but last night Meganon said it's almost game time and it will be one for the books! She also said Assange has been "free" since October 2016. SpaceX Falcon 9 rocket vaulted toward the skies at 8 p.m. ET Sunday with the secretive payload. It launched from Cape Canaveral Air Force Station in Florida. I've heard speculation this could be a vehicle to cause an EMP over North Korea, thus dismantling the country without directly killing anyone. Though with no electricity, folks would surely die (diabetics, those in hospital etc). Although if reports are to be believed, most of the country lives without electricity already. 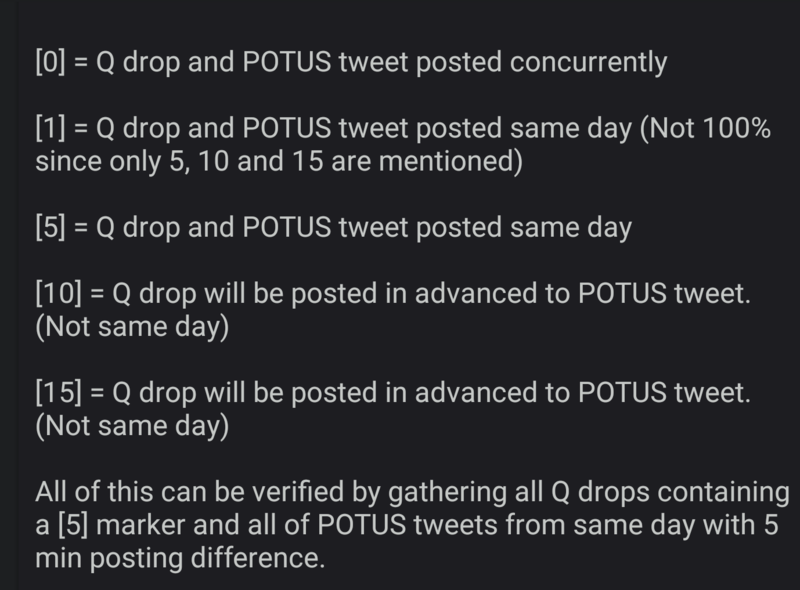 How to correlate Q dumps to POTUS tweets. I'm thinking something big is about to happen. 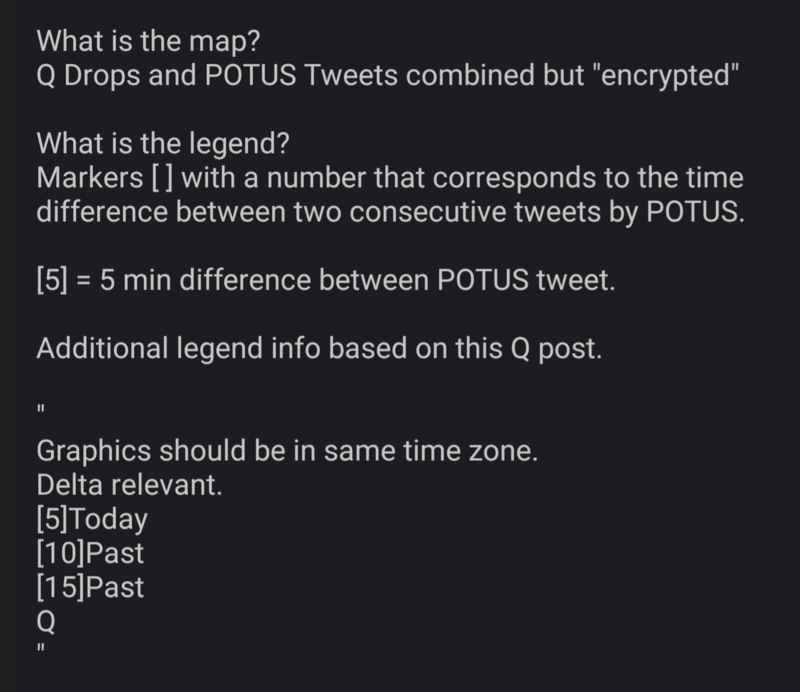 That's why Q is making sure we know how to read all this. Also, I believe the two chapters of Fire and Fury that have Q in the title, on the wiki leaks linked version, must have some type of information in those two chapters that aren't in the retail version. Must be some type of hidden information codded in somehow.